As much as a new-born baby brings joy into the lives of parent it brings an equal amount of responsibility. New parents get new things to learn over time after their baby is born but at the cost of mistakes they make and then they learn how to improve. Baby brings a lot of joy but it also brings newness in the lives of parents and changes their lifestyle completely. When the babies are handed over to the parents, the parents get excited and scared as well as they are holding their loved one, very precious to them and they fear as they know nothing how to make them feel safe around them and it is very important to learn because while holding the baby the neck is in the most critical state as it is very delicate and special attention should be paid because one mistake might bring catastrophic outcomes, so the task is to give support to the babies neck and with the other hold his/her back. The first thirty days of the mother and the child is very crucial because both of them are going under tremendous bodily changes internally and externally, so it is advised that the mother eats fresh food and nutritious nuts. 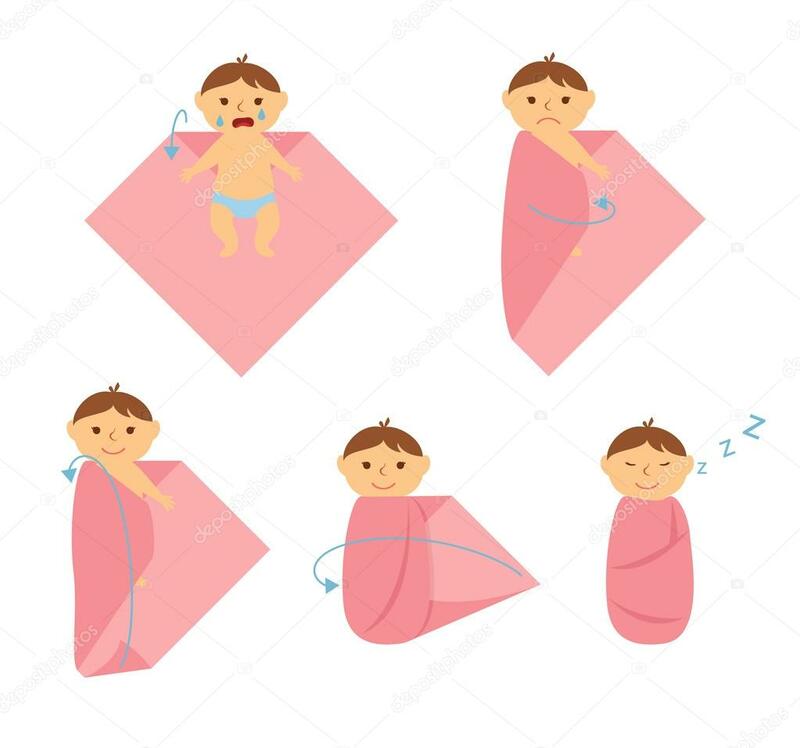 Swaddling a baby correctly is a key to towards the baby’s safety, so firstly: fold the sheet into a diamond shape and fold the top corner facing downwards, now put the baby over the folded corner and now pull the sheet from the left side over the baby and the sheet from the right side and tuck it in and the remaining bottom portion tuck it inside the sheet over the baby’s leg. Breastfeeding is very important for the baby’s nutrition, as mothers milk is high in proteins and essential vitamins which ensures baby’s health but sometimes the mother might find it little difficult to feed the baby as milk is the only source of nutrition for the baby so there are some ways which will ensure the baby’s needs and mother will be able to fulfill them. 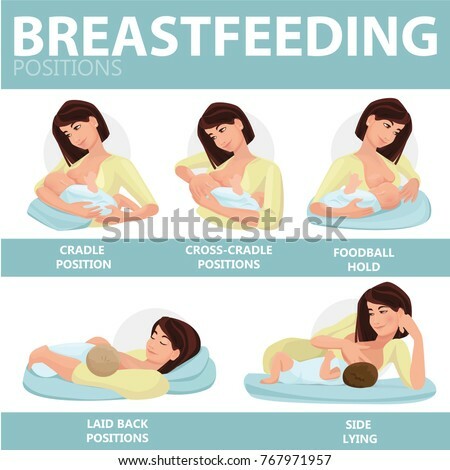 One of the methods is to hold the baby in a cradle position and the other method is to hold a football hold. Sometimes it might be tough for the baby because the baby might get tired of sucking or might be falling asleep than it is best for the mother to tickle the baby’s feet. 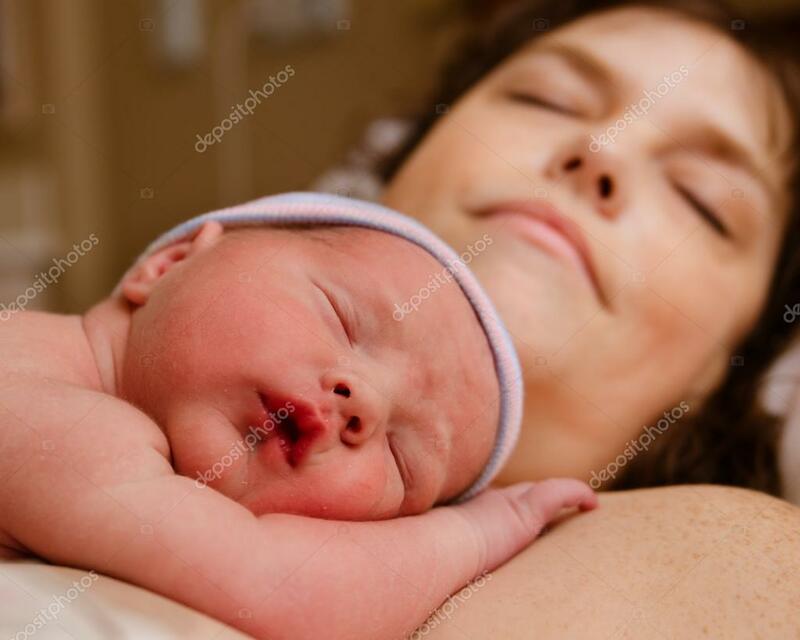 Massage is essential is for the new ones to make their bones and muscles strong and to also initiate muscle movements of the baby for proper muscle and bone health. Lay the baby on a comfortable surface such as a bed or a clean towel. Start with massaging the legs than the arms and then the chest and finally the back. Massaging will not only make the baby feel more happy and comfortable but also rub off any minor pains and will also improve muscle growth and stronger bones. Every new parent is nervous while bathing up their baby. There is always a level of apprehension when it comes to taking care of the baby. 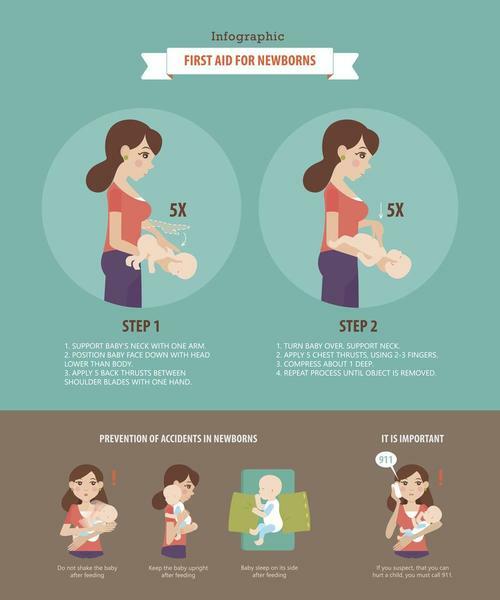 It is very important to know that new-borns only require a sponge bath during the first few weeks and after a few weeks when the baby’s body has adapted to the changing environment only then a tub bath should be initiated and someone should always be there with the baby until the bathing session lasts. The first few days of baby’s sleeping patterns are tough; parents generally have to struggle a lot to put the baby to sleep, so they have to make sure that the baby feels the same in the room as the baby was feeling inside the womb. So always remember to turn off the lights to make the baby fall asleep and throughout the day keep the lights on so that the baby can understand the difference between sleeping and waking. Parents generally feel a little awkward and intimidated, while changing the baby’s diaper for the first time, and so the first and foremost thing is to always fasten the diapers of the baby away from the umbilical cord until falls away on its own. Always make sure to pat the area dry before putting on the diaper, if the baby has rash use ointments before applying the diaper. Your gentle skin touch and its warmth is the only way to get a baby close to you and make the baby feel more safe, in order to make the baby feel connected with you and always try to talk with the baby by looking in their eyes, sing them rhymes and songs, smile with the baby, give massage to the baby and with time baby will grow more comfortable with you.